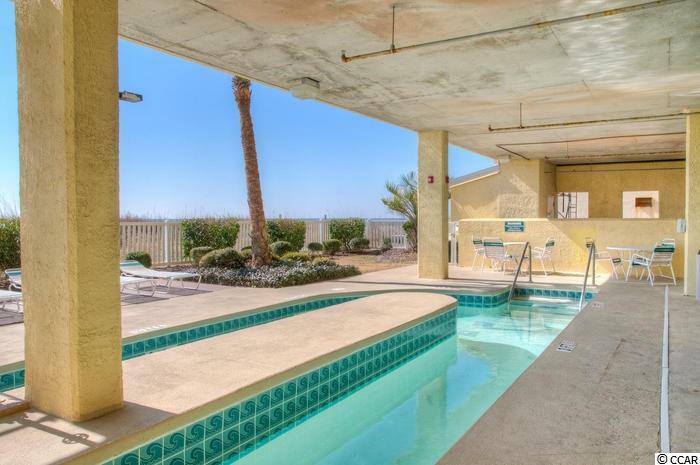 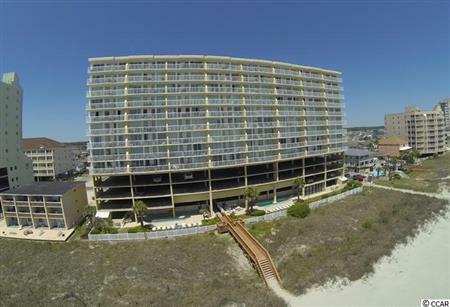 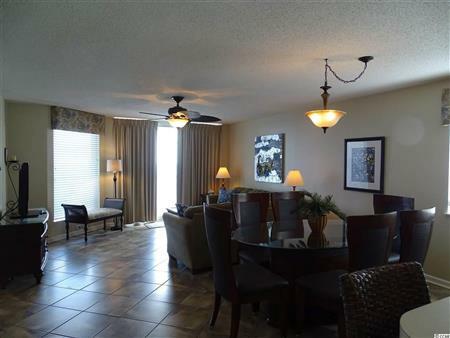 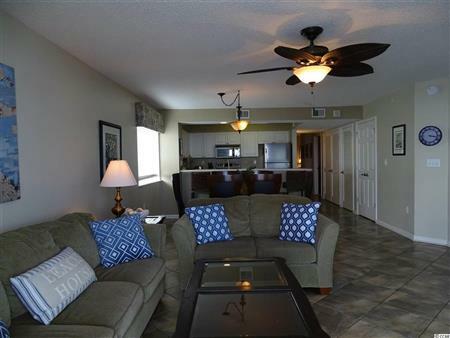 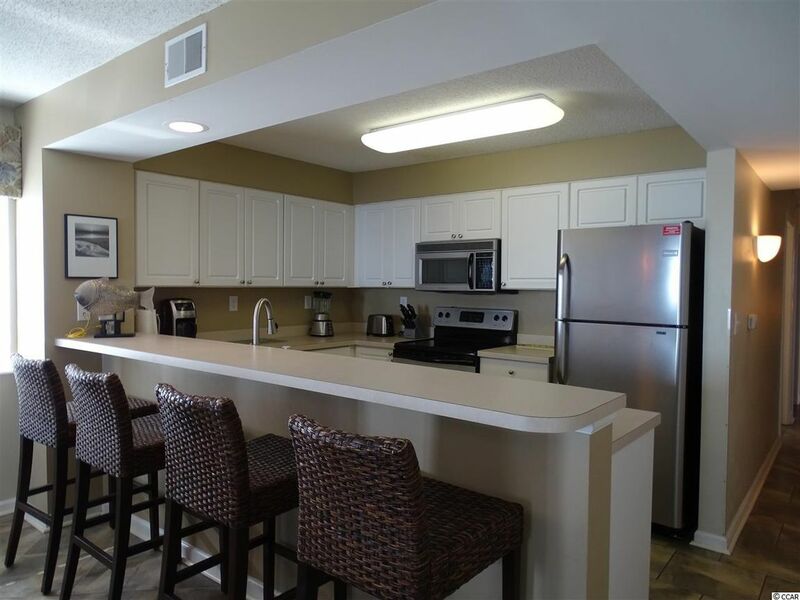 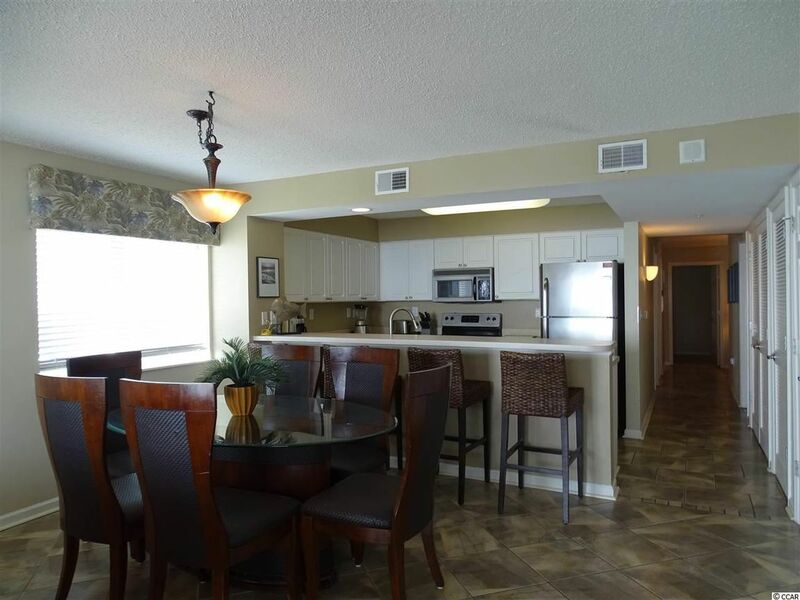 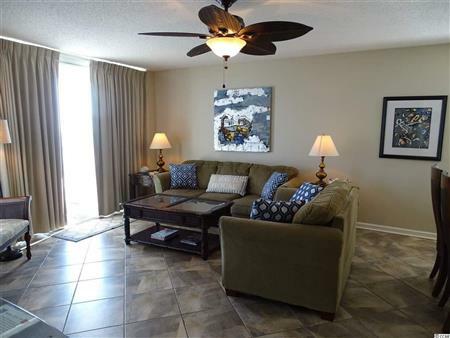 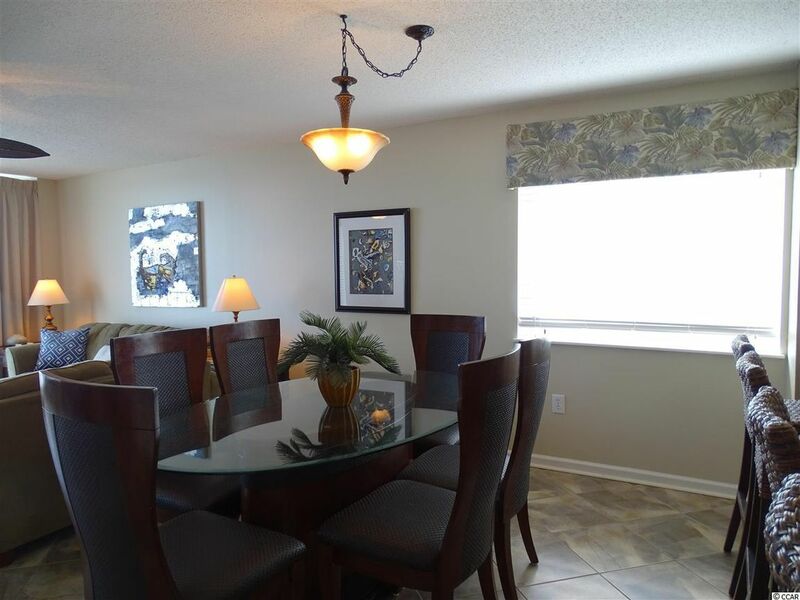 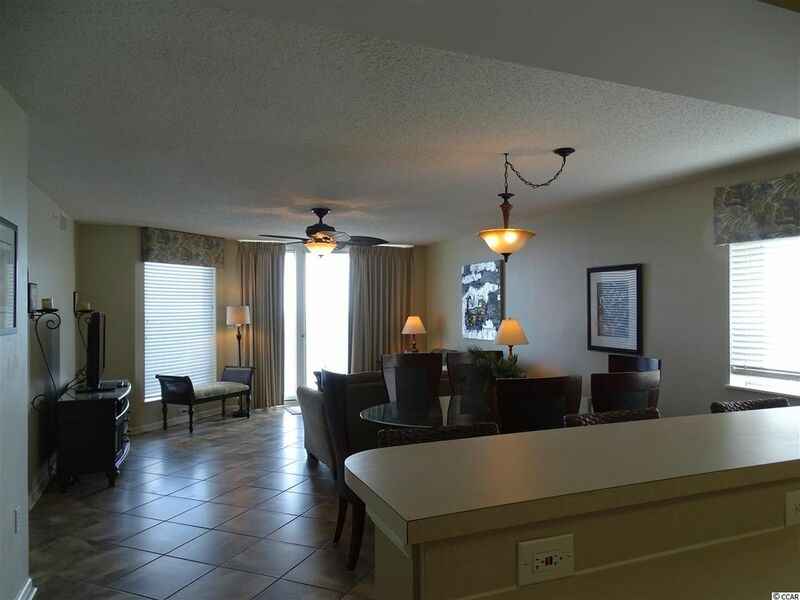 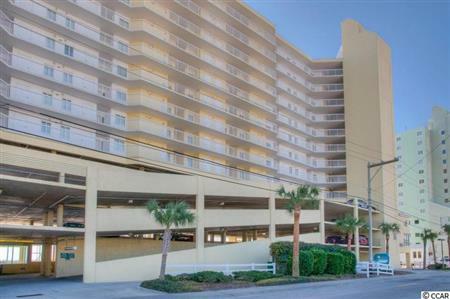 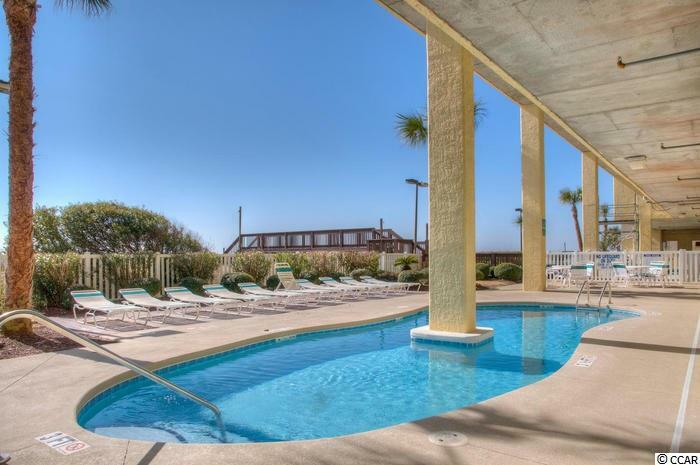 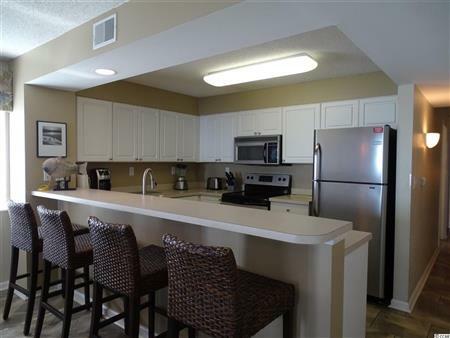 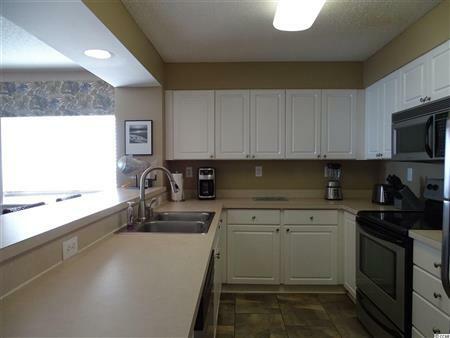 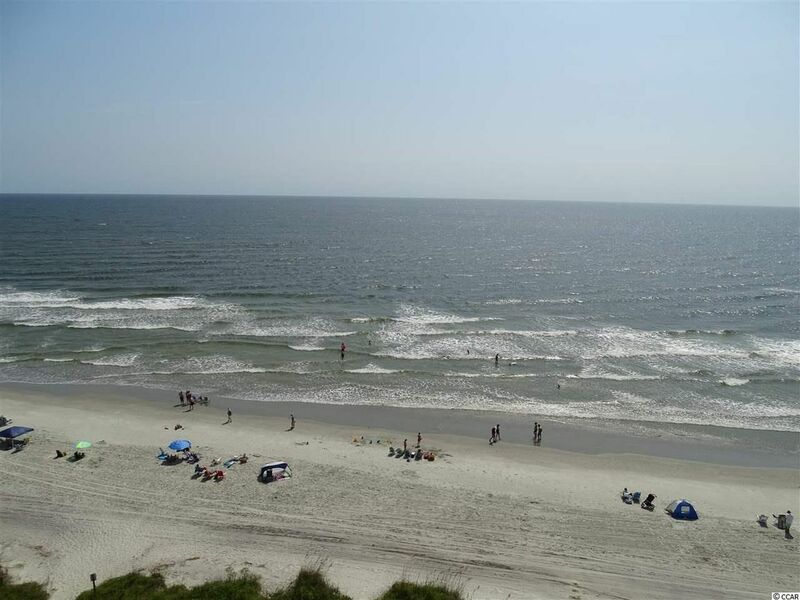 Breathtaking direct oceanfront views from this fabulous 4BR 3BA corner unit. 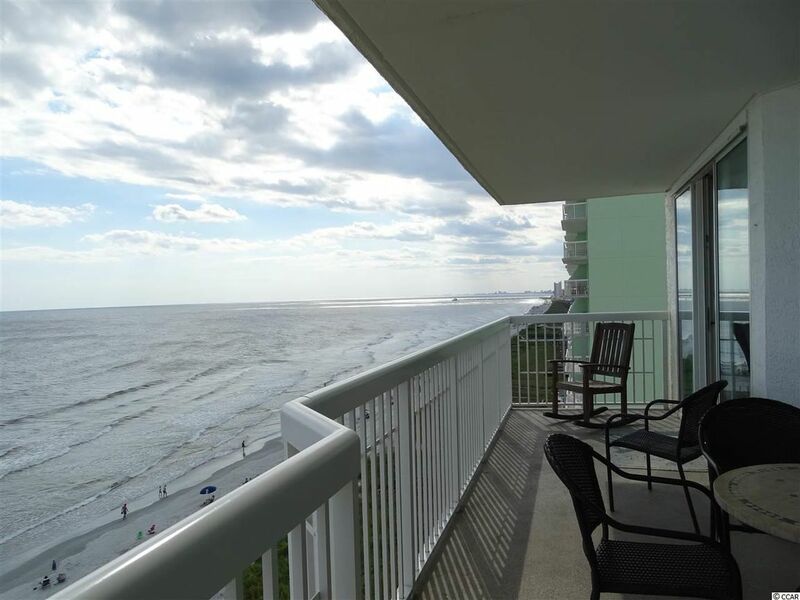 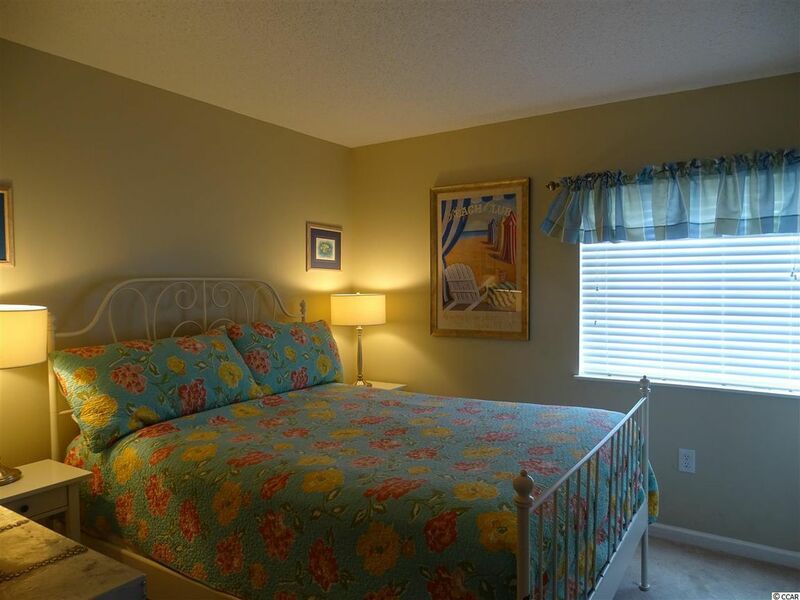 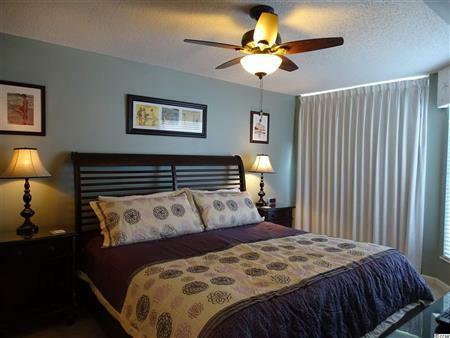 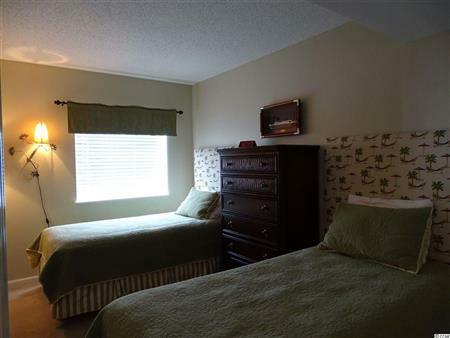 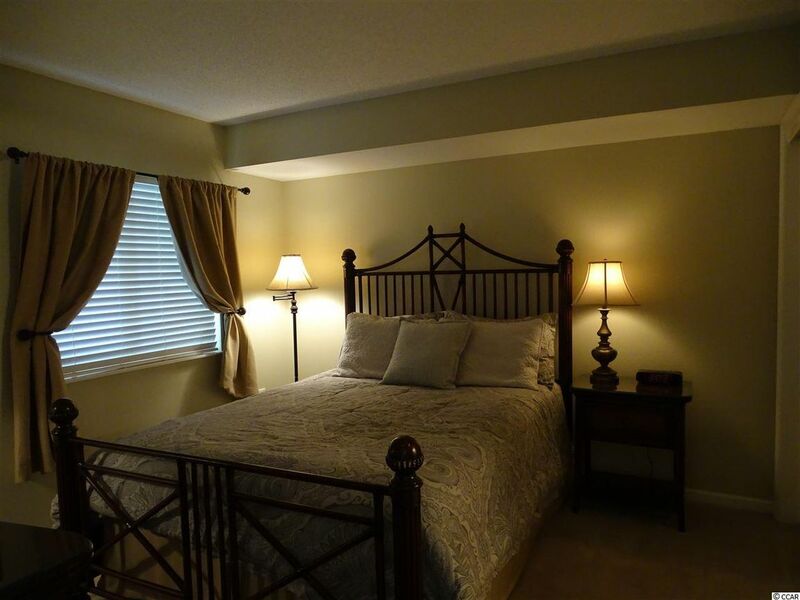 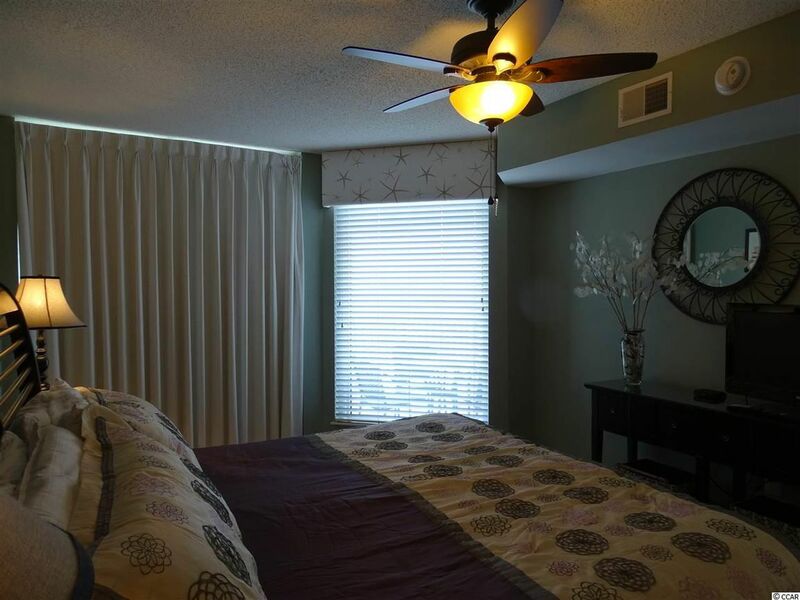 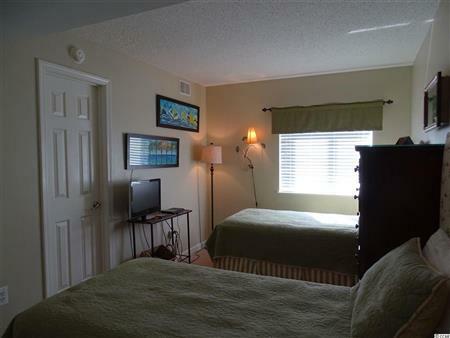 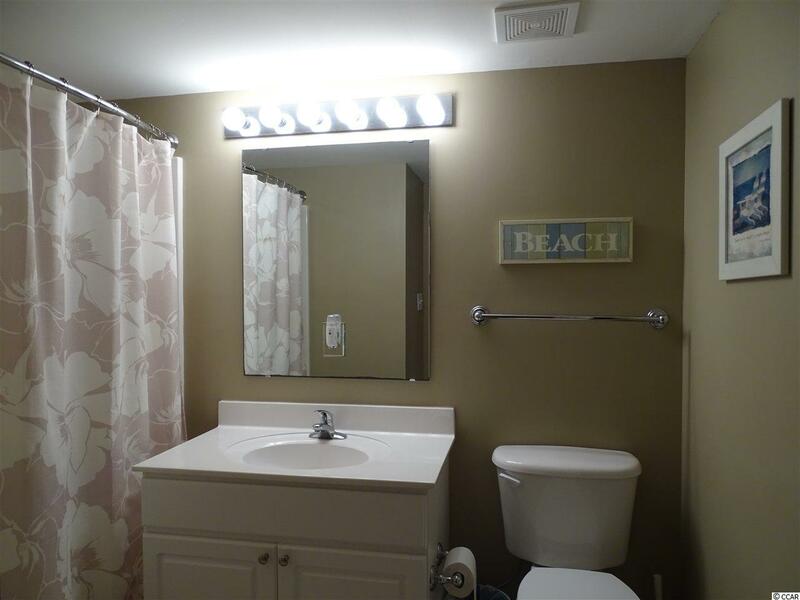 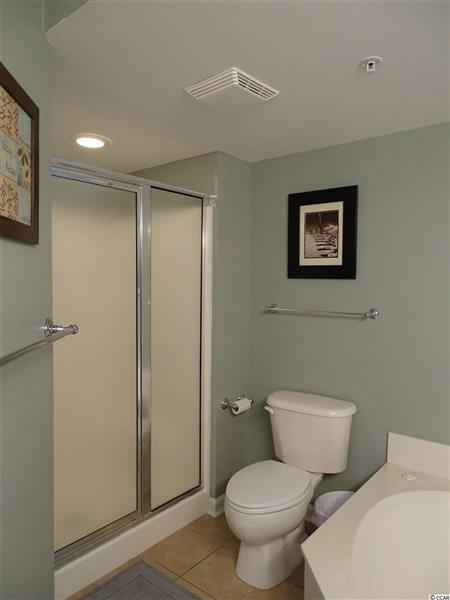 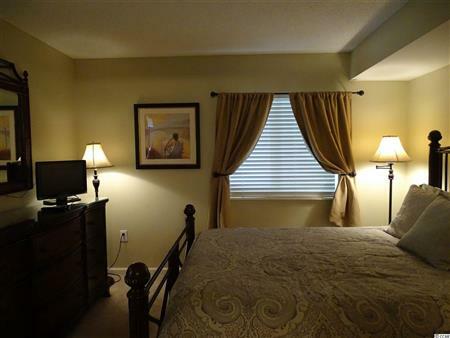 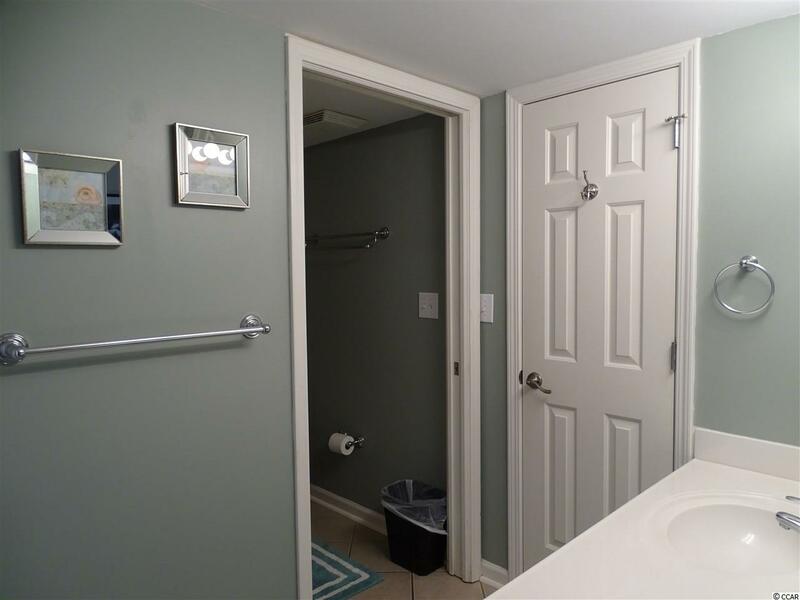 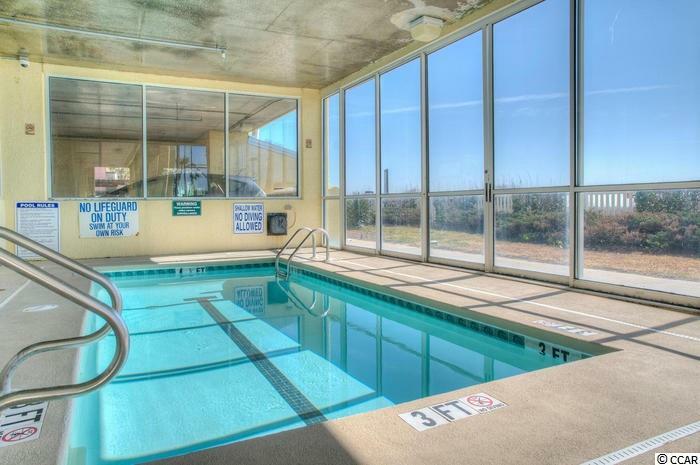 I would like to get more information regarding listing: 1720910 @ 5404 N Ocean Blvd. 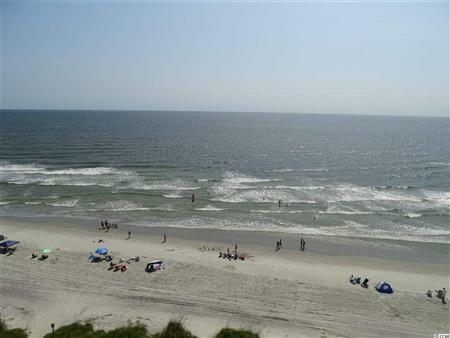 #8A North Myrtle Beach, SC 29582.